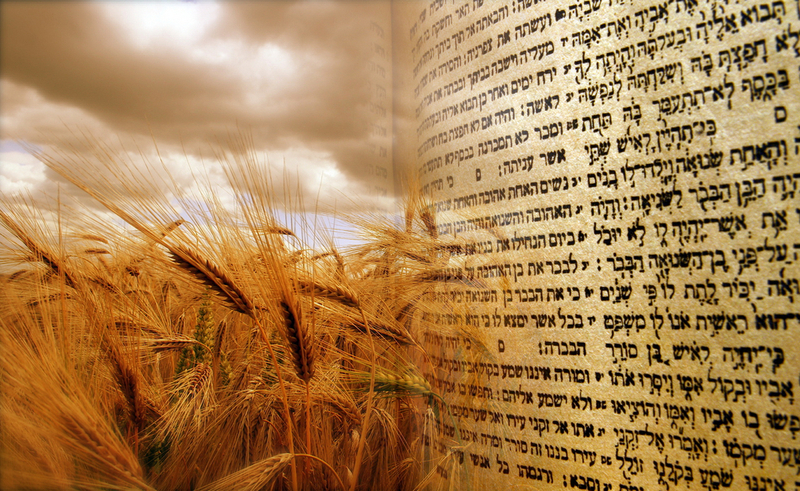 What Is Shavuot and How Do We Celebrate It? Shavuot, sometimes called the Feast of Weeks, is a Jewish holiday that commemorates two important events. Religiously, it is the anniversary of the day that the Jewish community received the Torah at Mount Sinai. It was also a harvest festival to the ancient Israelites, celebrating the wheat harvest. In this article, are going to learn more about its history, meaning, and celebrations. Most modern Jews celebrate the Shavuot as the day on which the Israelites received the Torah. The date of this event is not explicitly given in any Jewish text, but Jewish sages inferred the link and it quickly became a matter of tradition. Holy texts do establish that it celebrates the end of the harvest season. This ended when the Israelite farmers concluded the wheat harvest. It was a cause for great celebration in antiquity, since ancient Israelite society was very agrarian. However, this part of the celebration has lost importance as the number of farmers in the world has decreased. 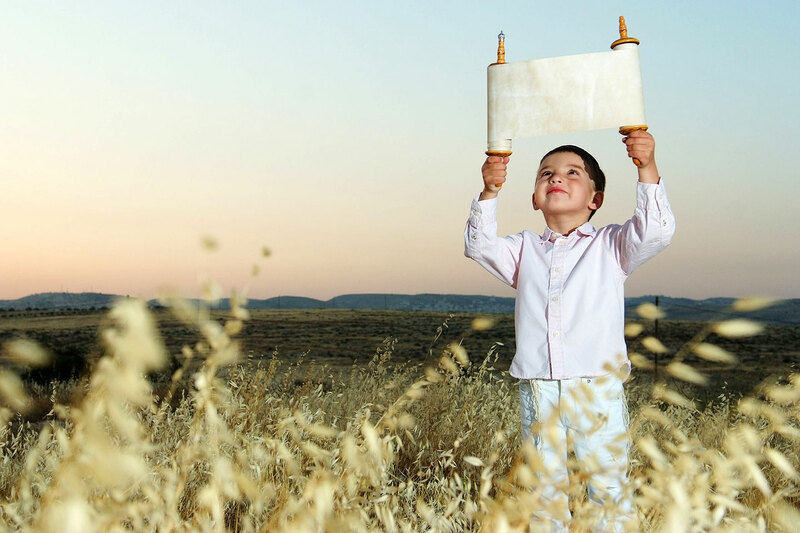 When Do We Celebrate Shavuot? The Torah does not give a numeric date for Shavuot. Instead, it fixes the date at seven weeks after Passover. This falls on the sixth day of Sivan on the Jewish calendar, which is between May 14th and June 15th in the modern calendar, depending on the year. Shavuot began as a harvest festival among the inhabitants of ancient Israel. It included a mixture of celebration and religious observances. However, it lacked the specific commandments that characterize most other Jewish holidays. The oldest rituals focused on sacrificial offerings, and they have largely been consigned to the history books. The Israelites would bake two loaves of bread from the new wheat harvest, and they would sacrifice them at the Temple in Jerusalem. This only happened during the periods in which the Temple was intact, which means that it has not happened at all for hundreds of years. The holiday also marked the first day that farmers could offer the first fruits from their fields at the Temple. While this offering was technically not part of the Shavuot celebration, the difficulties of traveling in antiquity meant that farmers would combine the two sacrifices if they were able to do so. The origins of this harvest festival are lost to history, although Jewish scholars do have a few ideas. Most Bronze Age cultures had some sort of harvest festival. Many scholars believe that Shavuot began as the local festival among the people in the region of Israel. Some of them go so far as to suggest that it did not begin as a Jewish celebration, and only gained religious significance in the Jewish faith after the tribes of Israel began to consolidate under an organized kingdom and priesthood. Other scholars dispute those claims. Given that modern historians know very little about the Bronze Age, it is likely that the debate will continue for as long we celebrate the holiday. Since the precise date that the Israelites received the Torah from God is something that Jewish sages inferred, rather than something that is stated in the Torah, it is likely that it was a later addition to the holiday. The association between the Torah and Shavuot was in place by the Roman occupation, although it is likely the rabbinical scholars of the day were drawing on work done by the predecessors. Most texts from that era did not survive to the modern day. Consequently, we will probably never know the exact time that the connection was made. The Diaspora brought more changes to the Shavuot. The harvest aspects fell out of favor as the Jewish people moved to other regions, since the traditional date did not necessarily align with an important harvest. New customs replaced it, and most of the modern Shavuot traditions can trace their origins to this period. The birth of modern Israel brought the harvest aspects back to the fore, since it meant that the Jewish propel were once again growing wheat in Israel. Thus the modern celebration is a mix of old and new customs, especially among Israeli Jews. Like all Jewish holidays, Shavuot is supposed to be a time of leisure and merriment. However, the Torah only establishes that the general customs which apply to all holidays need to be followed during Shavuot. That having been said, plenty of customs have developed over time, and most of them are observed as though they were mandatory among people who celebrate the holiday. Four of the major traditions focus on religious observance. A poem called Akdamut is read during the morning religious service, which was composed by the famous Rabbi Meir. The Book of Ruth is publicly read after the poem, both because the book is set during the harvest time and because King David, who was descended from Ruth, was born and died during Shavuot. Some congregations combine this with a period of mourning and remembrance for David. Finally, many Jews stay up all night to study the Torah. All of these events happen in a synagogue, which is traditionally decorated with greenery in honor of the plants on Mount Sinai. Shavuot is also a feast day, and most Jews celebrate by eating dairy foods. The reasons for this differ between communities, ranging from historical explanations to references to poetry. The dishes also vary greatly and have little in common beyond the use of milk. Shavuot is not the most important of the Jewish holidays and not that many people know about it. Nonetheless, it is still an ancient tradition that stretches back to the Bronze Age. The details of the celebration have changed a great deal over that time. This is largely because the Torah does put forth specific requirements. Instead, the customs reflect the places where the Jewish people have lived over the centuries. Some of these changes are very recent, while others happened many centuries ago. This trend is likely to continue, which will ensure that the Shavuot reflects both Jewish history and modern culture.